There are many ways in which technology is able to make your life easier. We’ve gone far past the industrial revolution, and now we’re living in the age of high-tech – all of which is aimed at making the human experience easier and better for the people who have to live through it. And this can be great for your health, too. 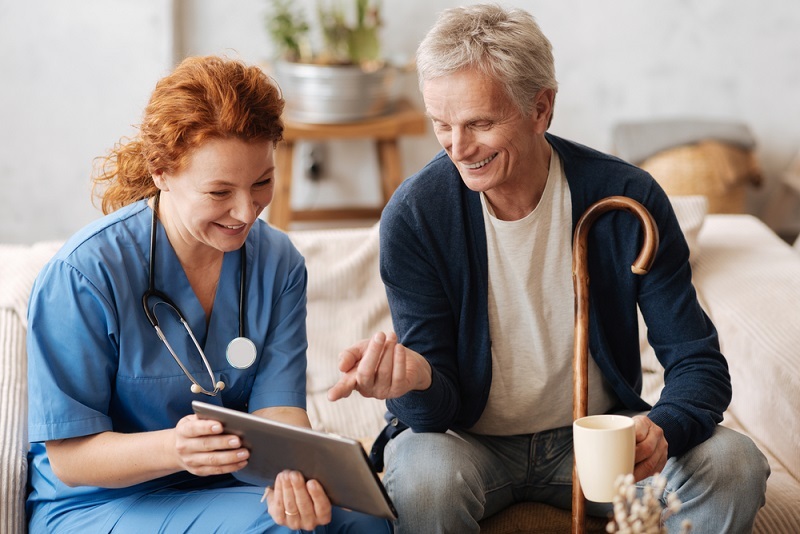 Elderly people can hugely benefit from technology when they are in need of extra care – especially if they love to move with the times already. Here are some great high-tech gadgets that can be of help to the elderly. 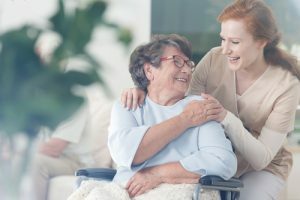 One of the first signs to many people that they have entered the realm of being considered part of the elderly is the fact that they are slowly and steadily – or quickly and suddenly – losing their hearing ability. This comes with age, and sometimes genetic or environmental factors are at play. 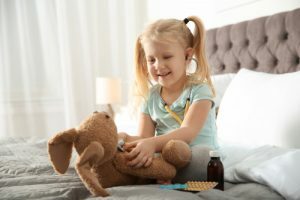 A voice amplifying headset works much like a hearing aid, and it’s able to amplify the sound of your TV, phone or conversations around you so that you don’t have to struggle to keep up with the conversation. 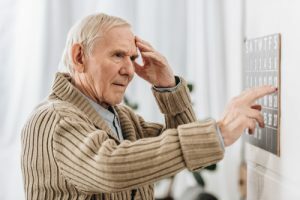 Even with a completely fine memory well into your old age, it can be damn hard to remember which pills to take and when – especially when the amount that you have to take is on the increase. Pill dispensers are great to have, though in most cases you actually have to remember to get it for it to be useful: Not with the automatic pill dispenser. Here, all you have to do is fill it up and it will remind you automatically when it’s time to take your pills. For many people, mobility becomes their biggest issue as they get older – and many people find that it’s much harder to move around than when they were younger. In extreme cases, rehabilitation is needed so that you can get back on your feet. For this, there are many manufacturers to choose from that manufacture exoskeletons so that you can walk with some electronic and mechanical aid – and there are many physical rehabilitation centres and hospitals that are using them already. Personal panic buttons come in many shapes and sizes – in some cases, built into a bracelet; in other cases, it’s a button that you need to press to activate the system. Why is a personal panic button useful? In the event of an emergency, the system sends a message out to everyone you have set as your emergency contacts – such as your family members or your doctor –and often to the emergency services as well. It could save your life. Personal panic buttons have many benefits that we’ve just talked about, but there’s one big downside to panic buttons that we haven’t mentioned yet: You have to be able to actually press the button for the panic system to activate. What if you are incapacitated and unable to press the panic button when you are in need of urgent help? 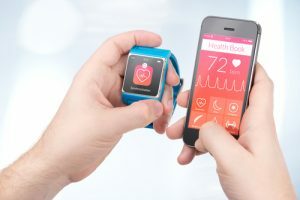 Here’s where medical alert devices can help you: If you are unable to press a panic button, the medical alert device will instead keep a close electronic eye on your vital signs and let your contacts and doctor know when you are in danger – or even when your vital signs put you in the region where you are at risk of injury. 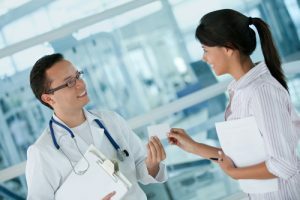 This is the kind of thing that most people think will never happen to them at all: But always prepare for these kinds of emergencies, especially when you are getting older – you will be glad you had the help when you needed it most.